It has been a super crazy week for us! 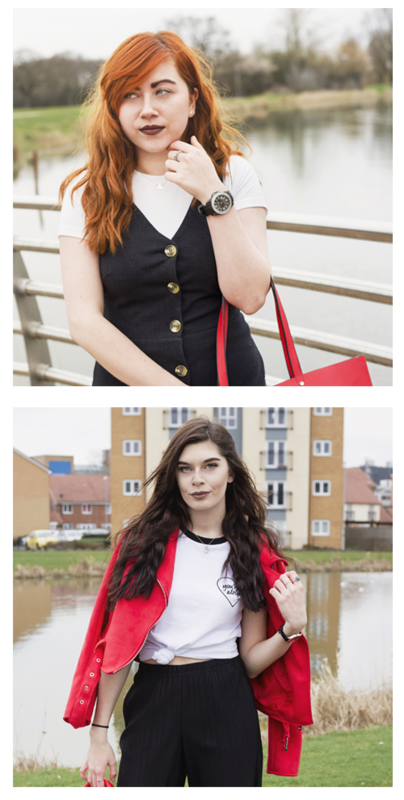 Alongside working and trying to fit in time to do University and College work, we’ve managed to have fun too! We thought we’d give you an insight into what we’ve been up to this past week. From picnics to gigs we’ve had a pretty hectic week but it was all worth it! 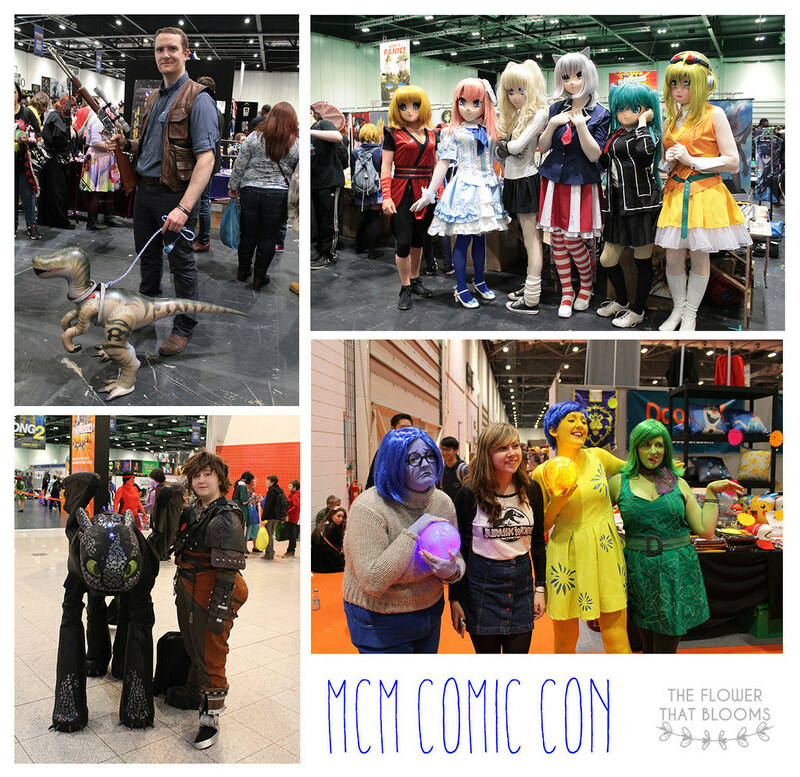 Last Sunday we headed to MCM Comic Con in London for the second time this year. In May we went in costume but this time round we decided to save ourselves a bit of time and go in everyday clothes. We got to see some really cool cosplayers, some of the best being Sadness, Joy and Disgust from Inside Out and Toothless and Hiccup from How to Train Your Dragon. There was an actual person inside that Toothless outfit, how amazing is that?! Something else we both love about MCM is all the artists that come and sell their prints. It’s lovely to look at their work and find prints that represent things we love. Lauren managed to pick up two beautiful prints, one being of Toothless the other of Ariel which you may have seen on our Instagram. We’re hoping to go again and find some more next May! The next evening it was time to see Young Guns (again, for the second time this year), this time at a slightly smaller venue. We queued in the cold for hours to make sure we got nearer to the front than in March. We ended up being right at the front which was so surreal! 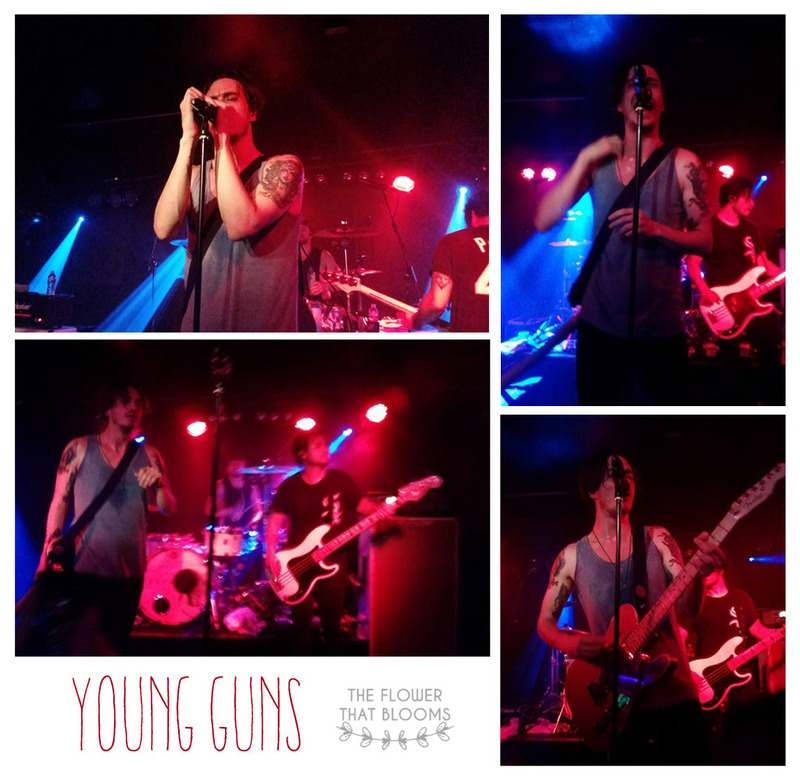 They had two support acts, Vukovi and Boy Jumps Ship who were pretty good and really got everyone hyped up for Young Guns! Once they came on it was so amazing to see them and hear them play again. The setlist was also full of some of their best songs and was actually created by a fan! It was a sold out show which meant it was pretty crowded all night and we spent most of the night squished together but it was so worth it! 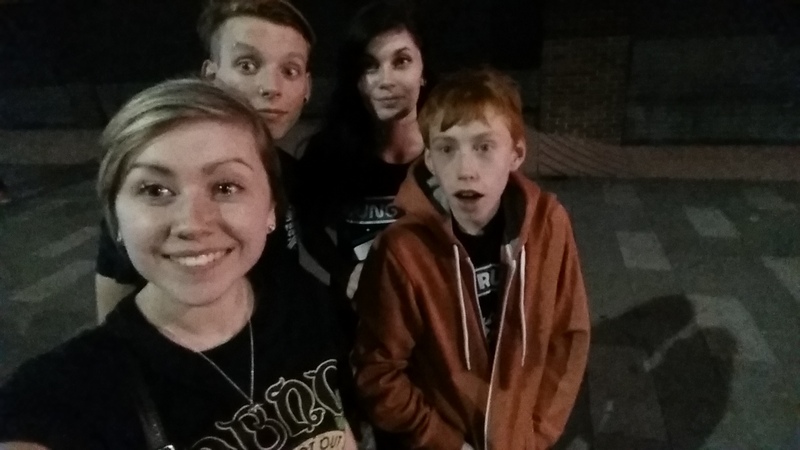 Unfortunately this time we didn’t get to meet any of the guys but it was such an amazing night regardless. We’re praying they play somewhere near us again next time they tour! On Tuesday we had a day off work to chill and recover from a hectic weekend! 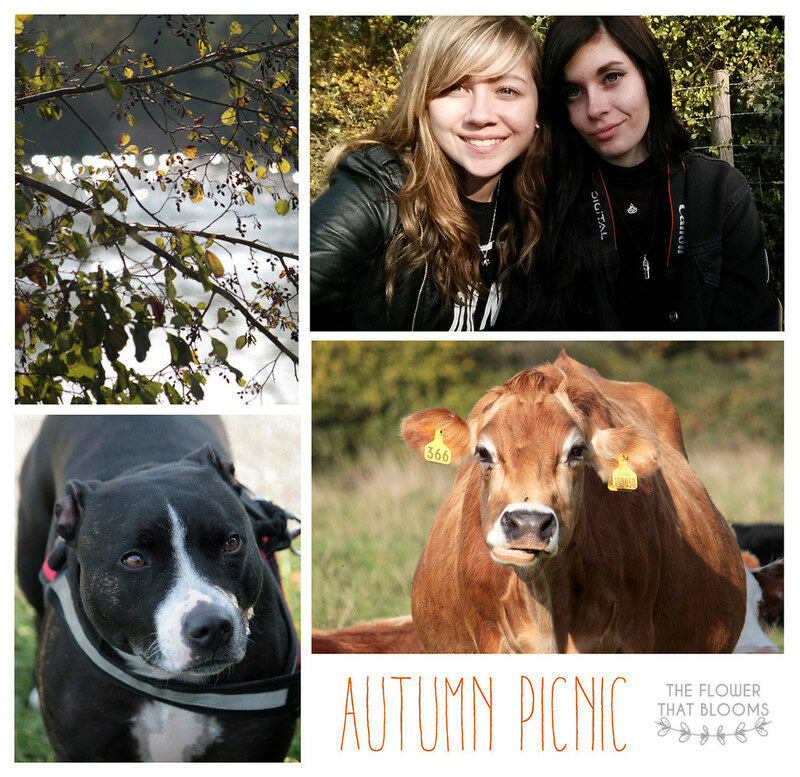 Although we’re now well into Autumn it didn’t stop us having a picnic with our family. The sun was shining and there was the lovely Autumnal breeze with crispy leaves everywhere. We love spending time with our family so we couldn’t have had a better day really! On Saturday it was Halloween! We’ve never really done a lot for Halloween and this year we just had some family over. 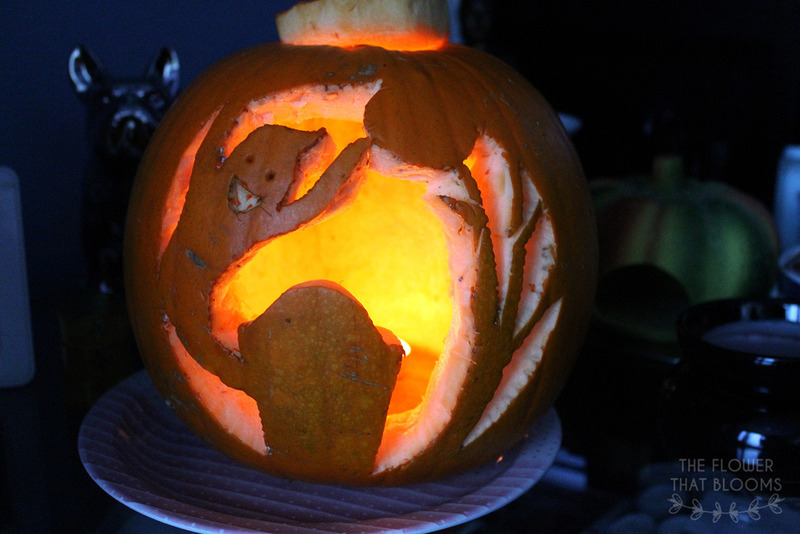 Joe and I (Rachel) carve a pumpkin every year for our mum to put up in the living room so this year we carved a cute little ghost in ours! Me (Lauren) and Kyle were planning to go to our friend’s house to carve ours but as Kyle was feeling rubbish we decided it was best to stay home and do them. Let’s just say they didn’t turn out very well hence why there’s no photo of them! Now it’s back to the real world again, eugh! Back to work, University and College we go. We hope that you’ve all had a lovely week and we’d love to know what adventures you’ve had!